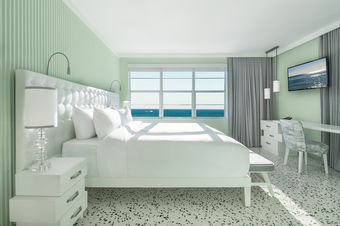 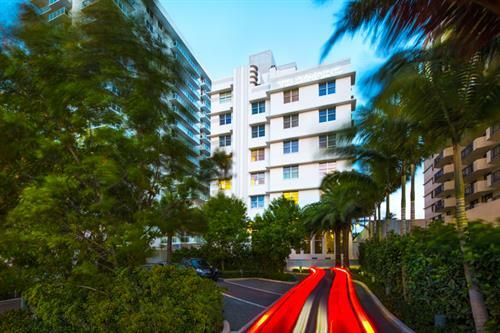 An Art Deco luxury design hotel, Metropolitan by COMO, Miami Beach is a 74-room Miami hotel in the heart of the Miami Beach historic district, overlooking America?s most iconic beach. 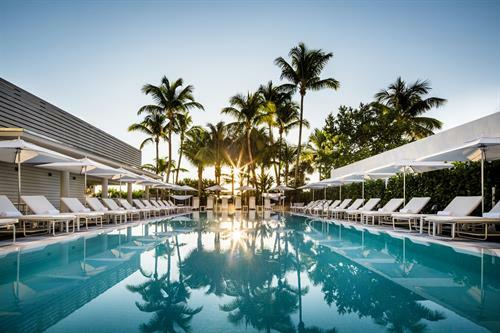 Our concierge can arrange for Miami and Fort Lauderdale airport transfers, as well as car hire and private drivers for the duration of your stay. 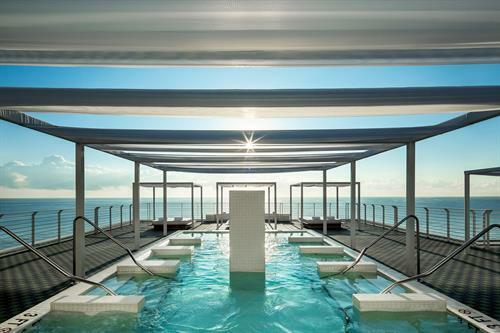 For more information, email met.mia@comohotels.com.